Last week INGLOT officially launched at Dolmen Mall Clifton in collab with Nishat Linen. 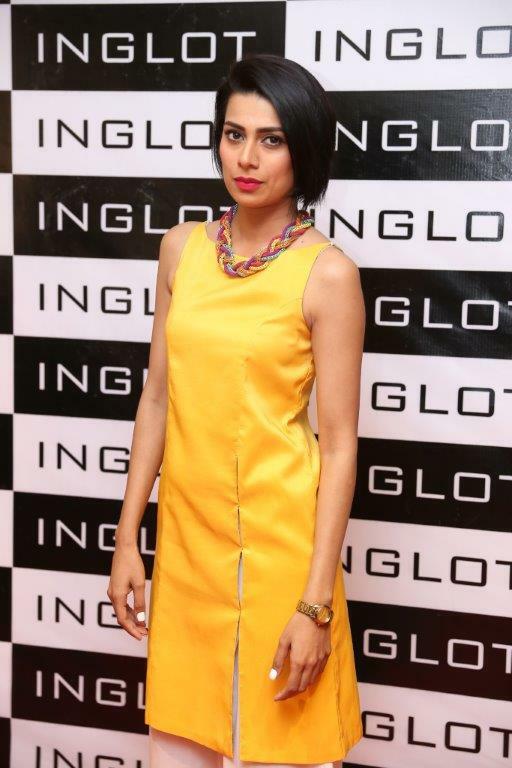 While most of us have probably visited the store at Ocean Mall, the new location is definitely more accessible to those who frequently visit DMC often. 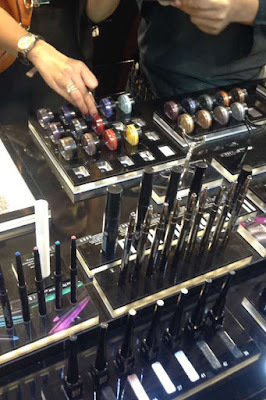 The launch also showcased a few new collections including the Highlighting Trios and the Matte It Be for eyes and nails. 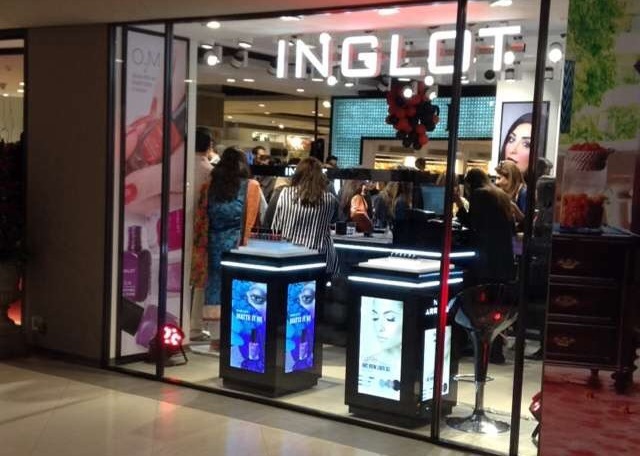 [Karachi: 12th February, 2016]: Inglot, today launched its second color cosmetic store in Karachi in collaboration with Nishat Linen after an overwhelming response from this city. 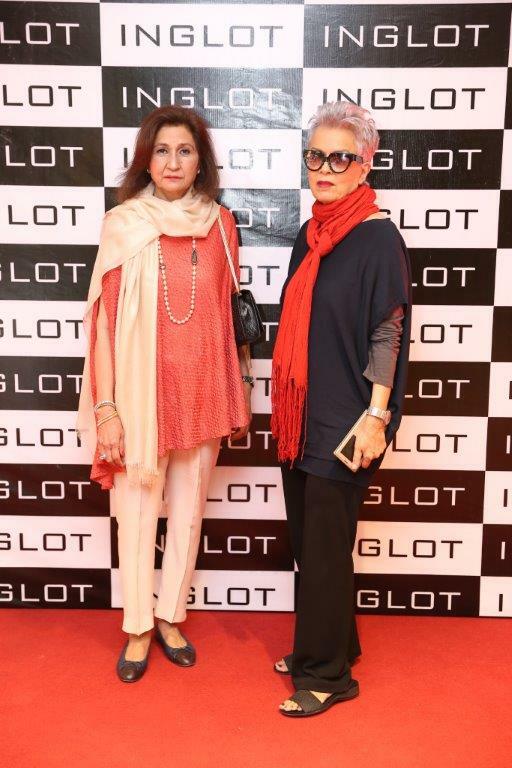 Last store launch in Islamabad was a huge success and has left the crowd amazed by the stores offerings. 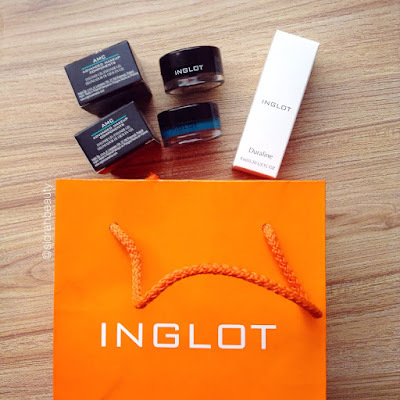 Inglot is first of its kind color cosmetic store in Pakistan as it gives a unique shopping experience and more than 1500 colors to choose from which no other cosmetic brand provides in Pakistan. 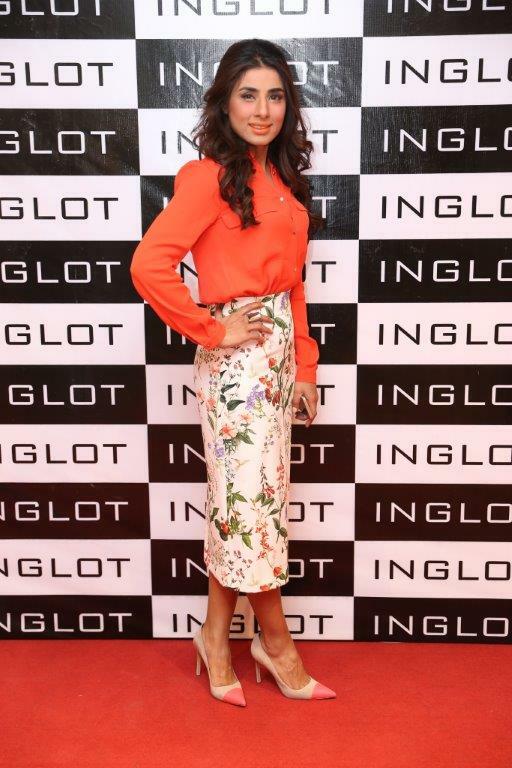 “We are very excited to launch Inglot’s sixth store in Pakistan. 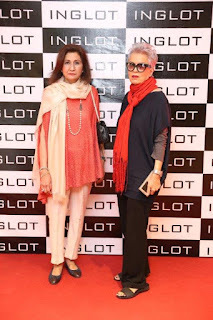 Inglot has a unique color palette and we are sure that the women of Pakistan will appreciate our product range.” said Naz Mansha, CEO Nishat Linen. 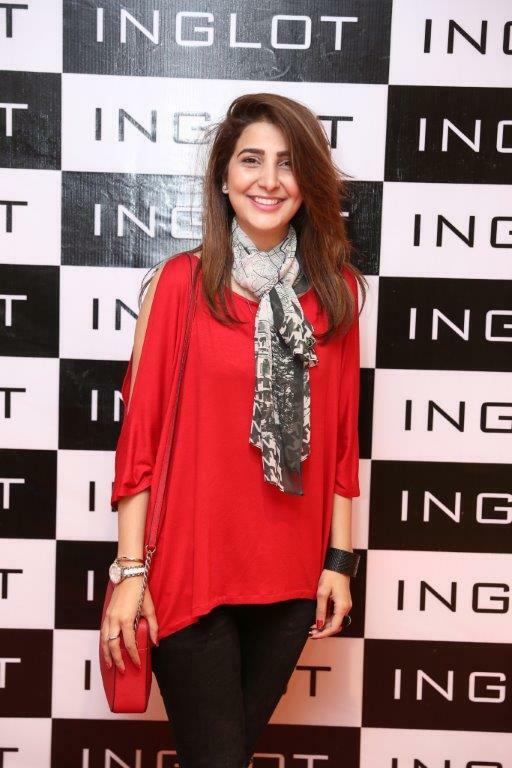 Nishat Linen collaborated with Inglot last year and plans to open more stores countrywide to make it approachable for wider customer base. 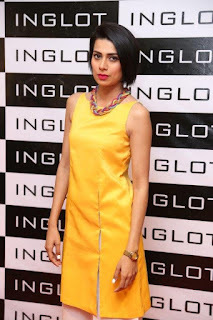 Nishat Linen has always believed in quality, affordability and approachability for its end customers and Inglot stands true to Nishat Linens brand signature values. 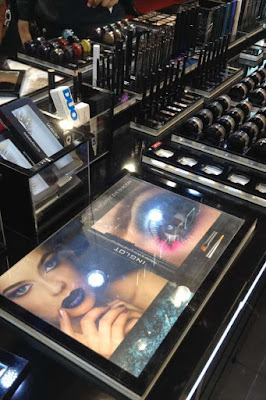 As everyone knows who's been to the Inglot store at Ocean Mall, their gel liners and Duraline are always always out of stock. Needless to say these items were on my wishlist for a long time! 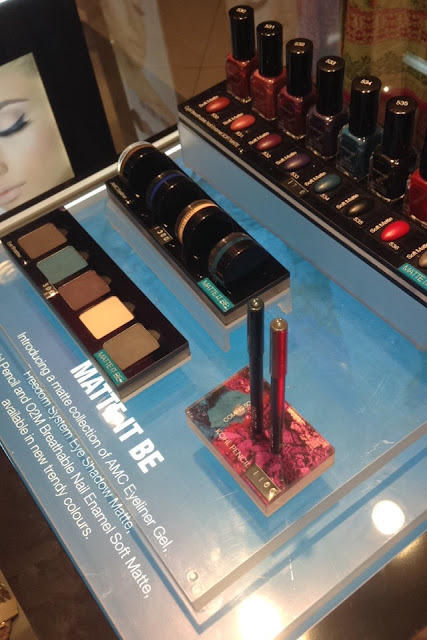 I picked up the Black Gel Liner in #77 and the Teal Gel Liner in #87. 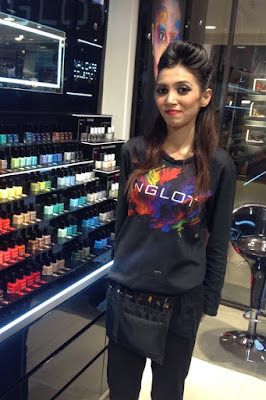 The gel liners are priced at 1300rs and the Duraline is for 950rs. 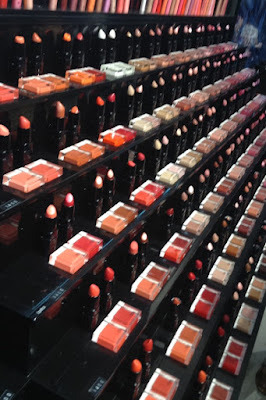 I have to say, the bright shades from the liners are a MUST have. 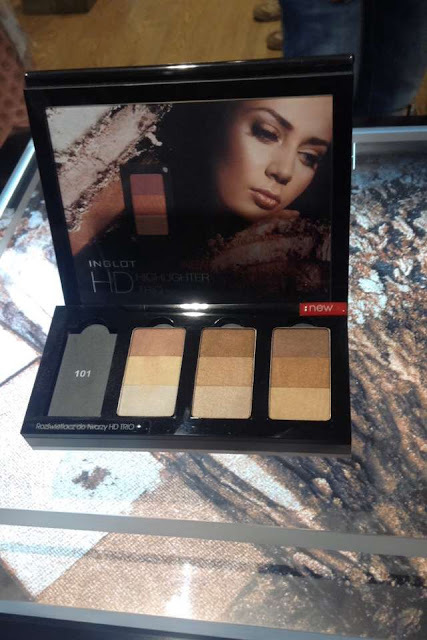 Very pigmented and shows up really bright on the eyes.